Animals - Humour, Cheers, You're Drunk Like a Skunk! Animals - Humour, Kangaroo, If You Drink Then Hop You're An Idiot! 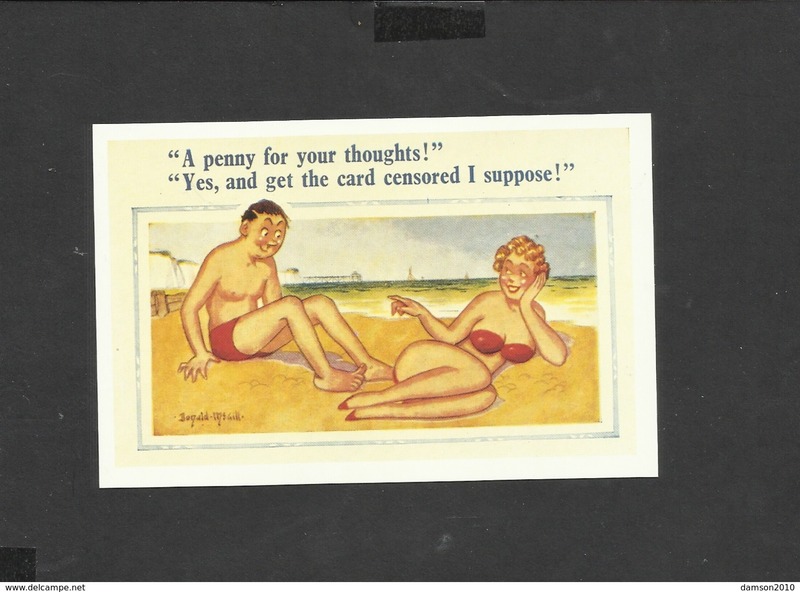 Nostalgia Comic Postcard A Penny for your thoughts! DC74. 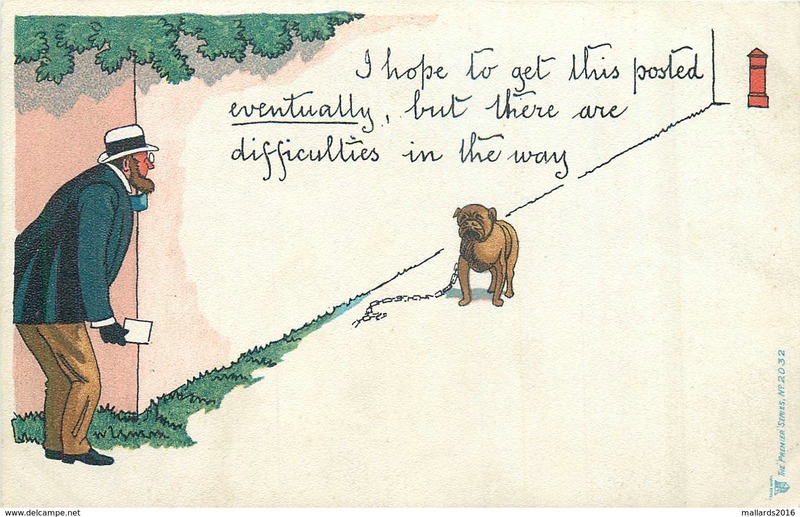 Comic Postcard. Adam and Eve in the Garden of Eden. Fig Leaves. CW54. 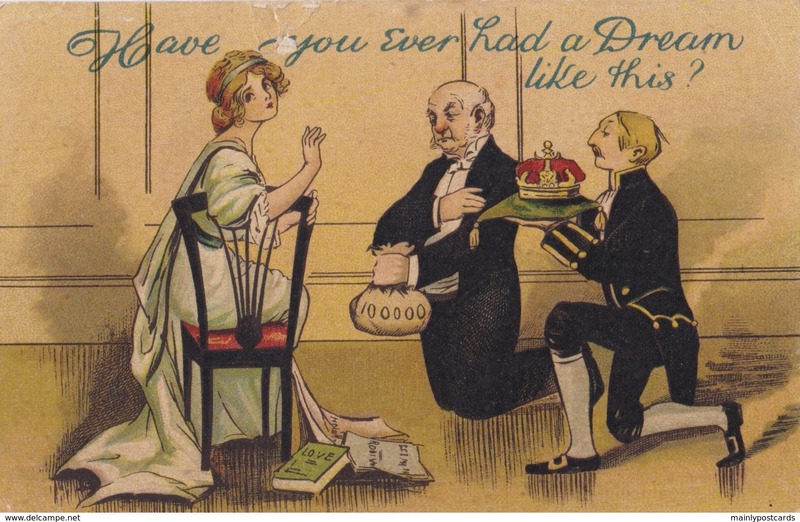 Antique Comic Postcard. Tramp. Is there nobility in thee! CW43. 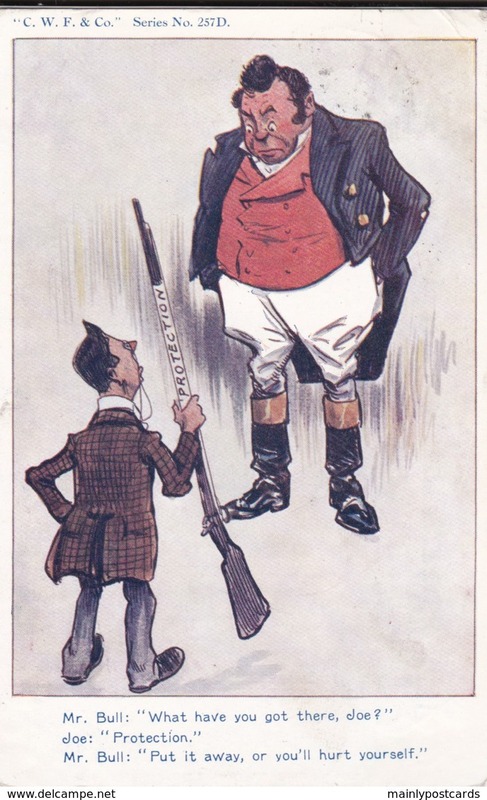 Vintage Comic Postcard. Telling the Tail. 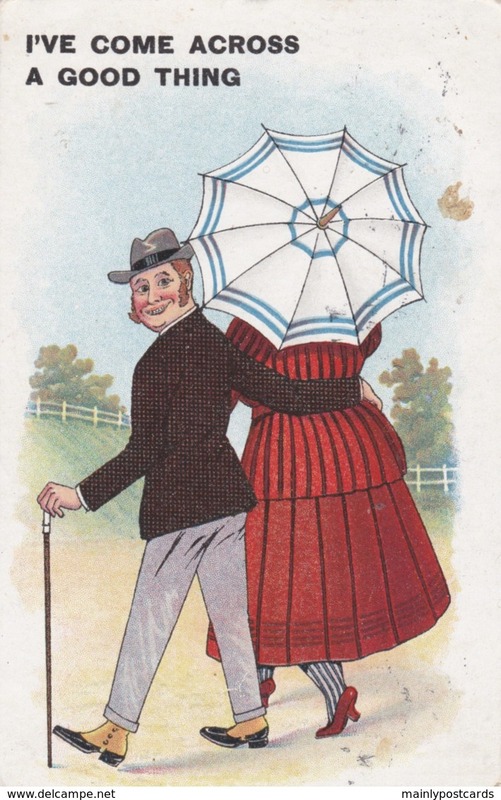 Romantic couple walking. CW37. 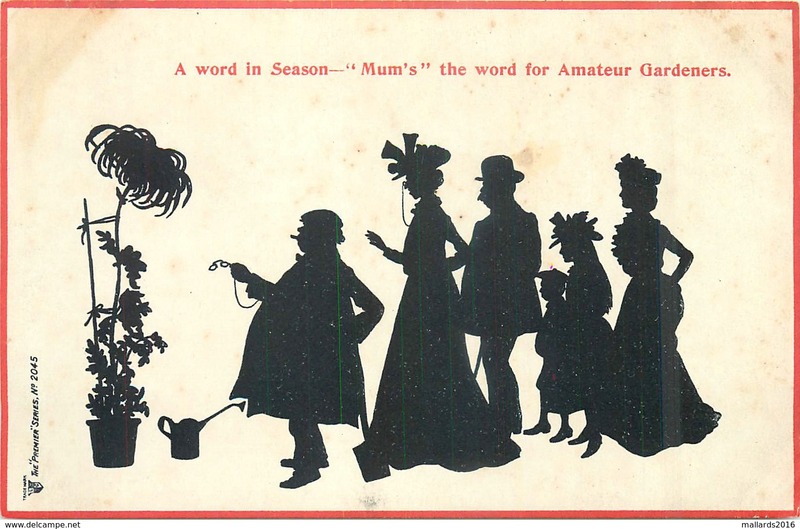 Antique Bamforth's Comic Postcard. The Power behind the Throne! CW30. 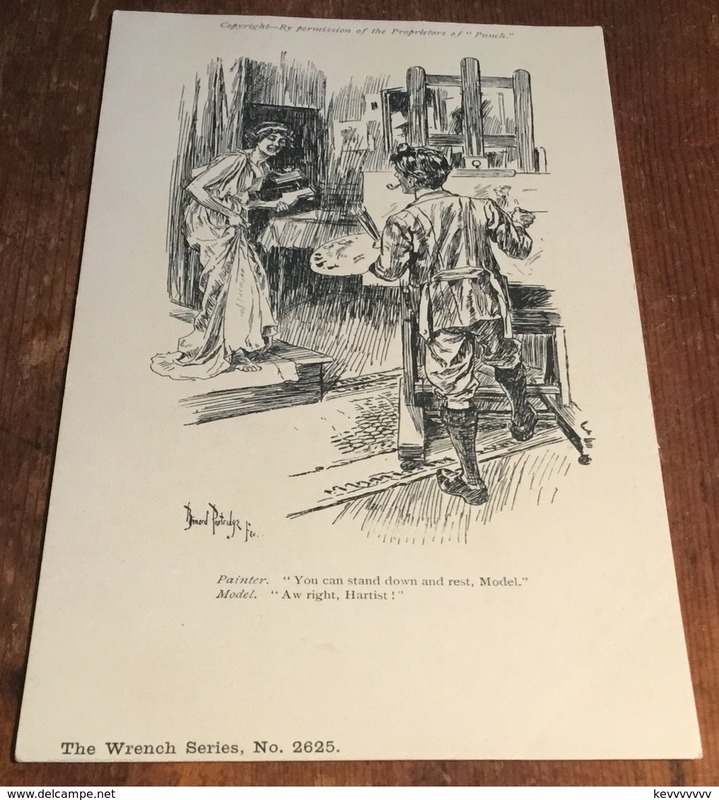 Comic Postcard. Wait a Bit! Game Hunter v Cobra Snake. By R Pick. 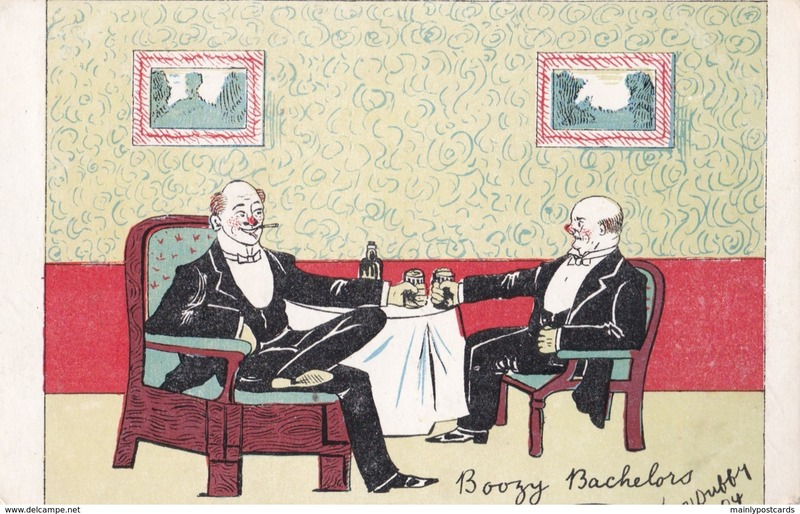 CU50.Antique Undivided Comic Postcard. Hold to Light. Husband and Angry Wife. CU48. 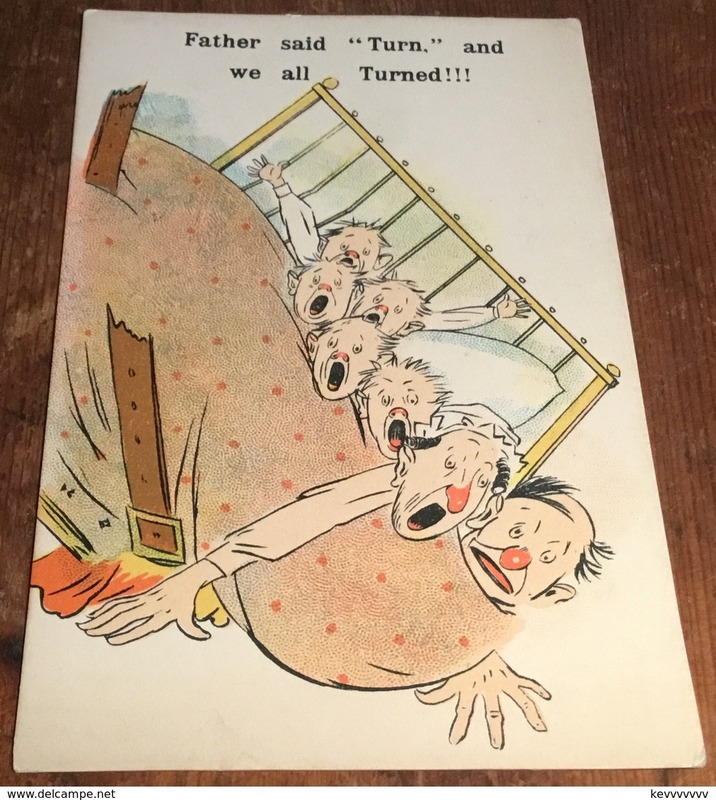 Vintage Comic Postcard. Look Before You Dive! A Lady Swimmer. CU46. 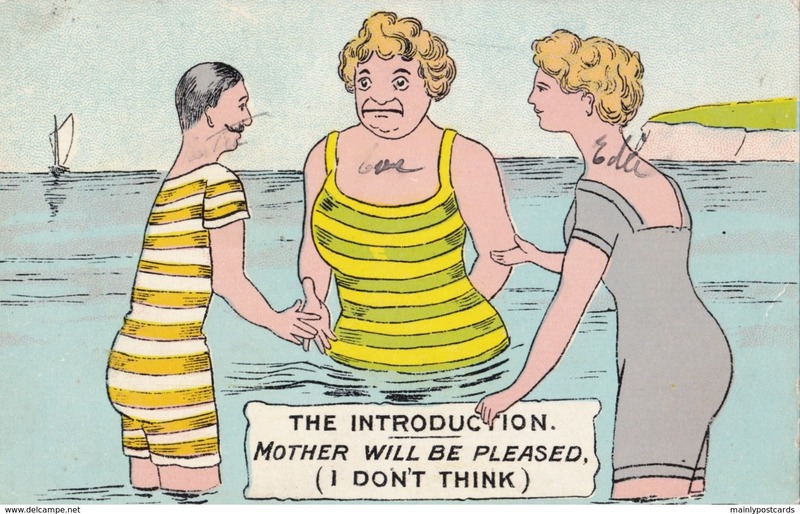 Vintage Comic Postcard. A Floating Derelict! Man Watching Lady Swimmer. 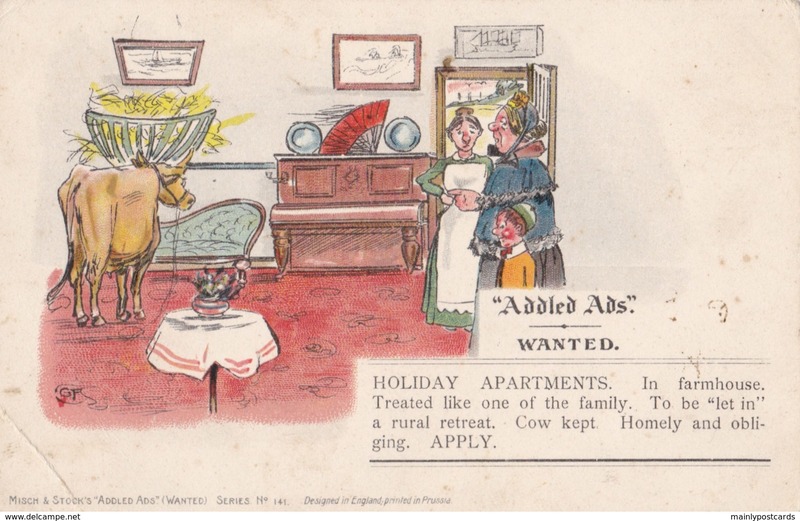 CU45.Antique Comic Postcard. Man watching the scenery walk past! 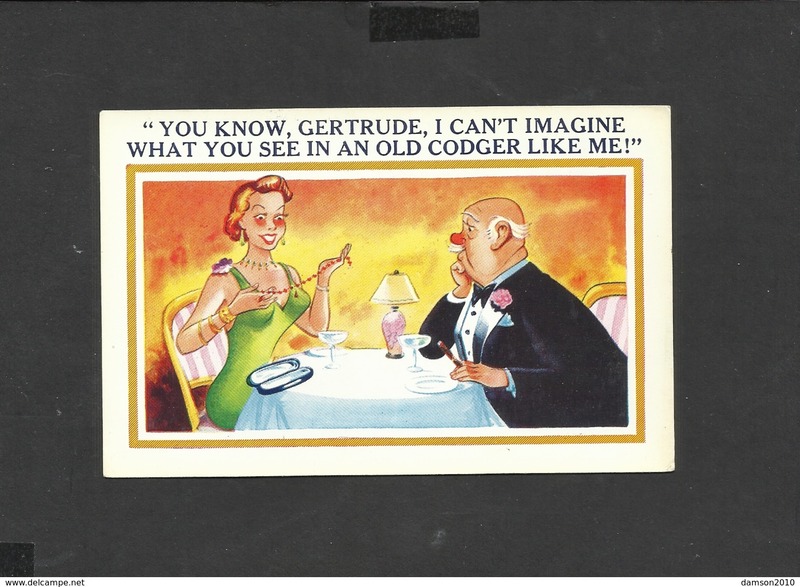 CU44.Vintage Comic Postcard. 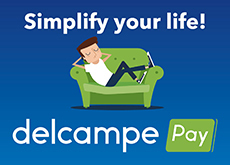 Woman buying bra told to go to hammock department! CC33. 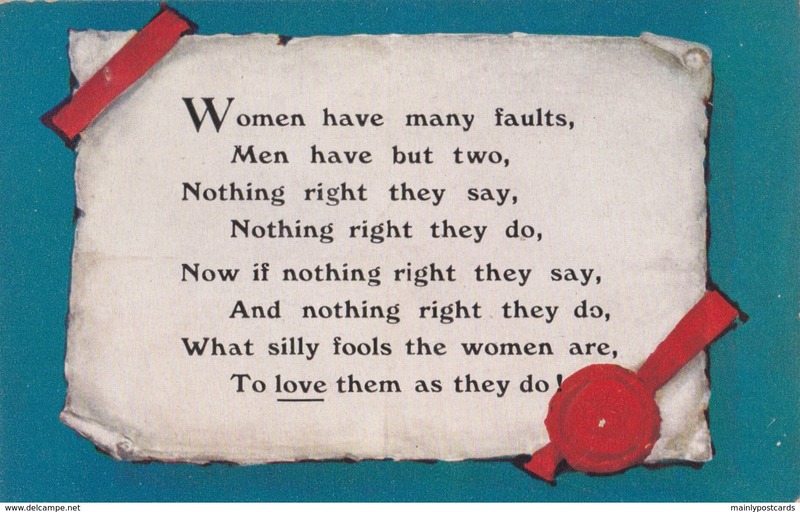 Antique Comic Postcard. Man Scrubbing Steps. Would you do it? CB14. 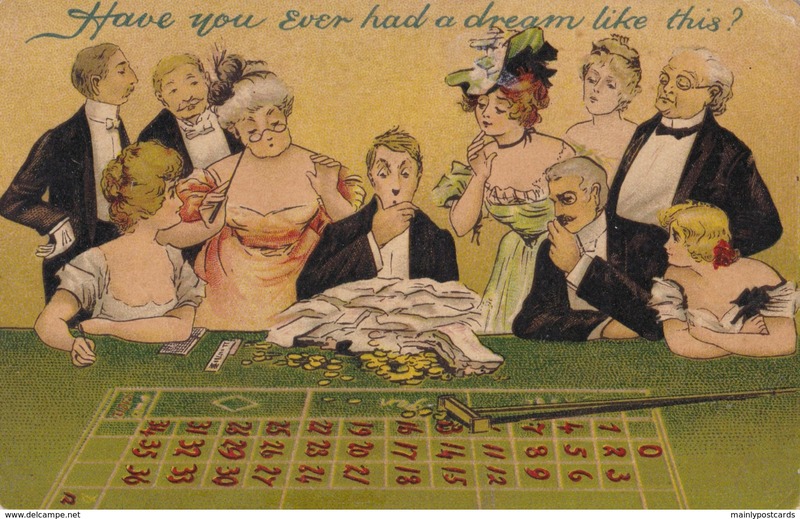 Vintage Comic Postcard. Donald McGill. Newly Weds. Dog. Wife not put out! CA03. 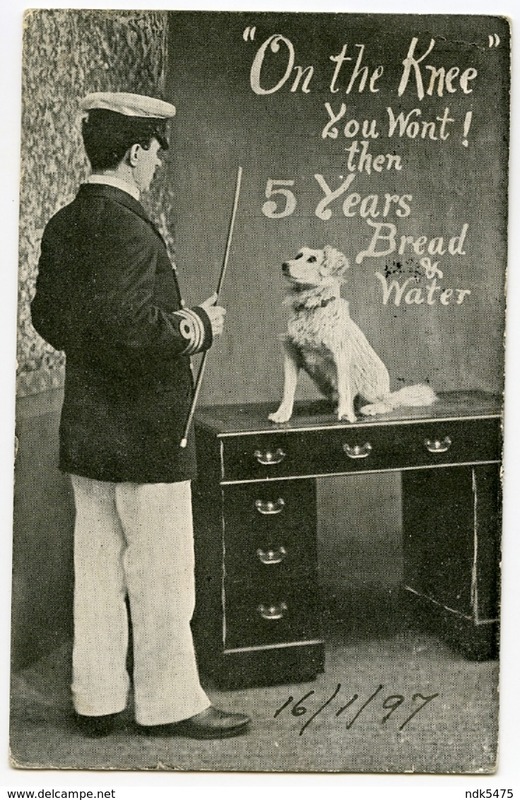 Antique Comic Postcard. 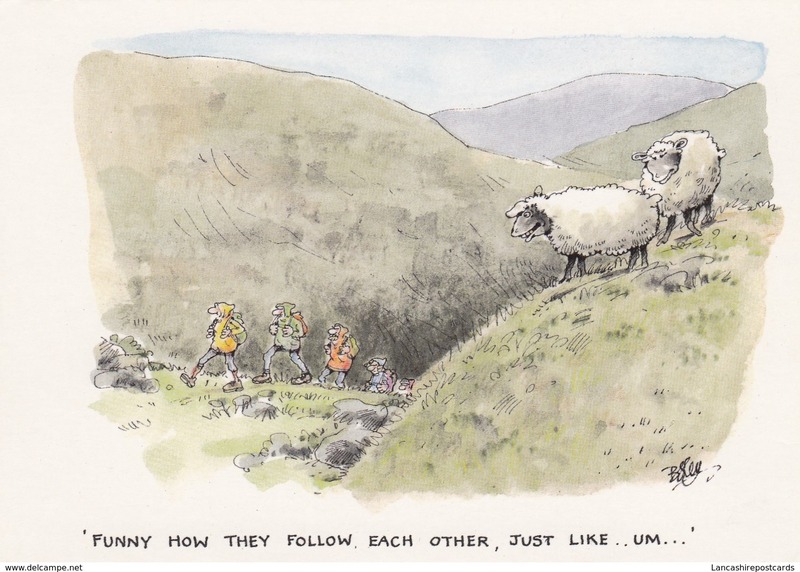 Donald McGill. 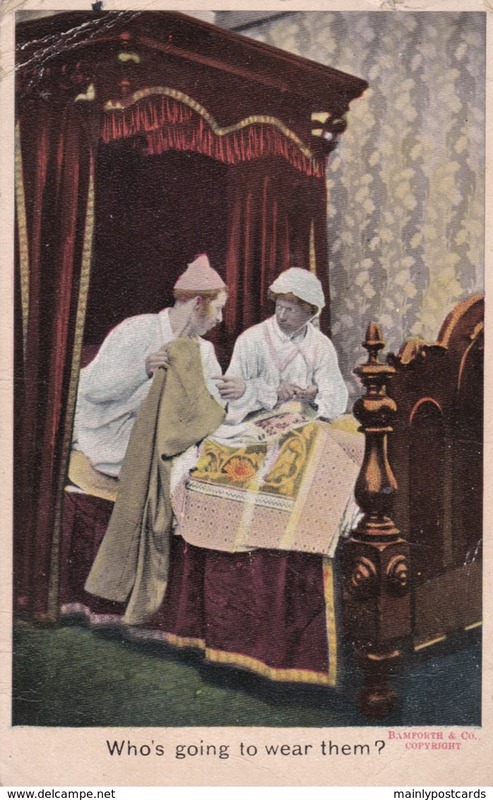 Husband dressing his wife. BU99. 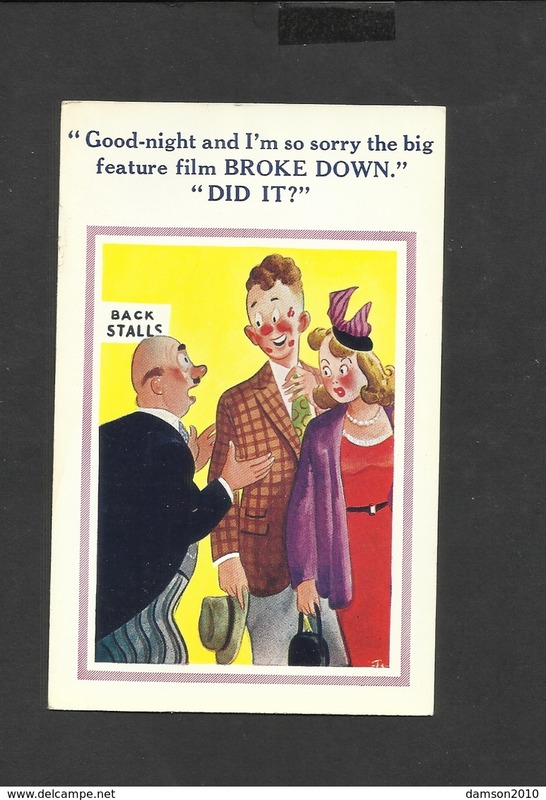 Vintage Comic Postcard. Nervous man asking wife if he can get into bed!!! 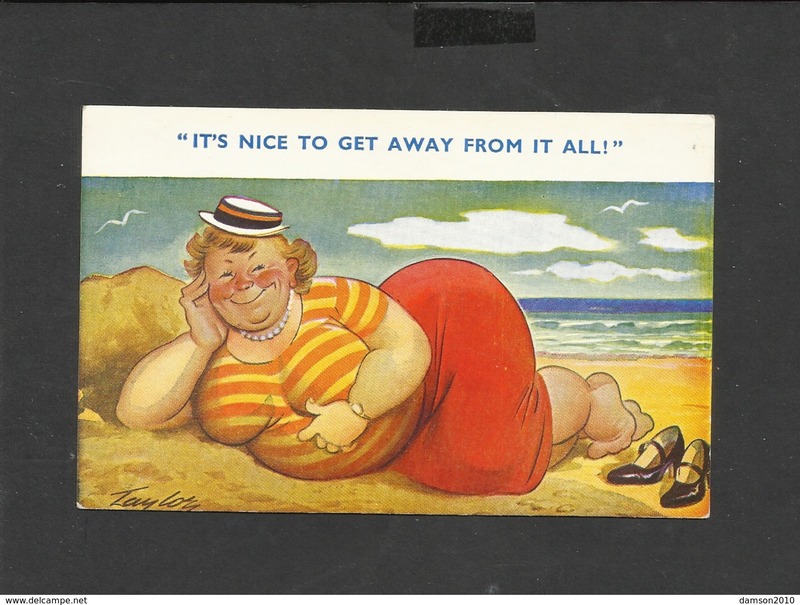 BT10.Vintage Comic Postcard.Fat and Thin.. A Question of Longitude and Latitude! BL181. 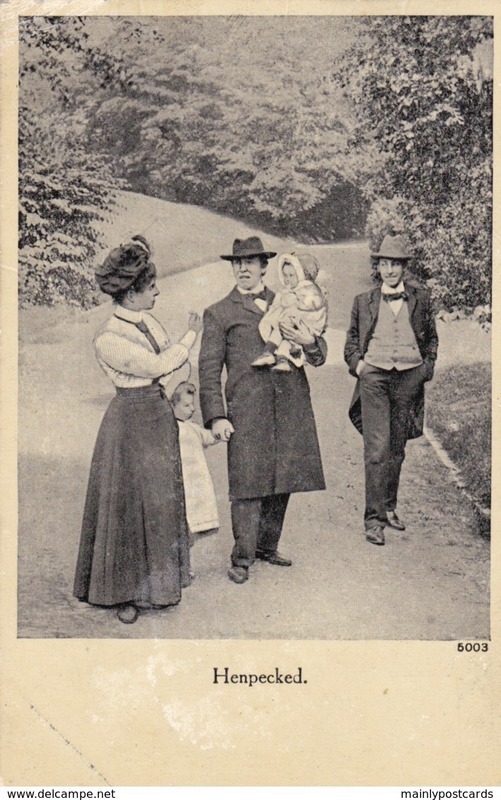 Modern Postcard. Old picture of a large bear outside a restaurant. Full Up! 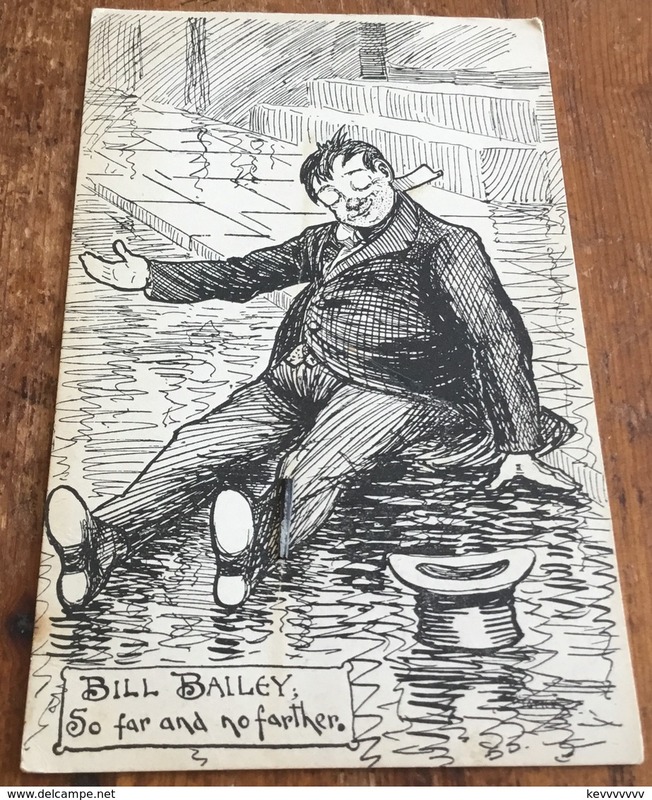 BJ83.Vintage Dutch Comic Postcard.Boy escaping wearing all his clothes! BJ54. 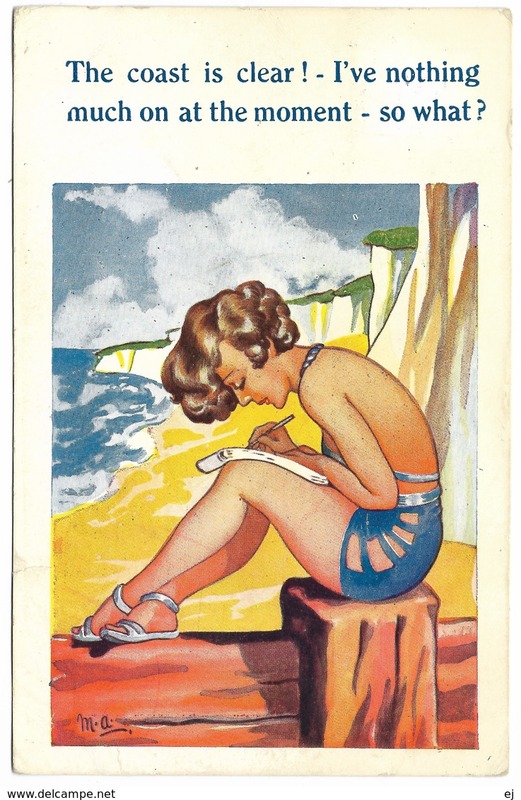 Vintage Comic Postcard. The Grumble Card. By A Growler. 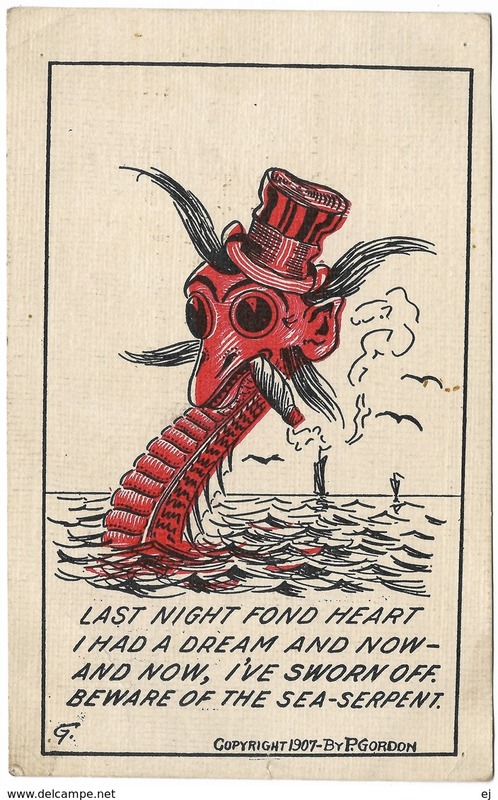 BJ51.Comic Postcard.Loves grows cold at half past three! BJ42.Comic French Postcard.Large lady land surfing.Flying Pigeon? BI98. 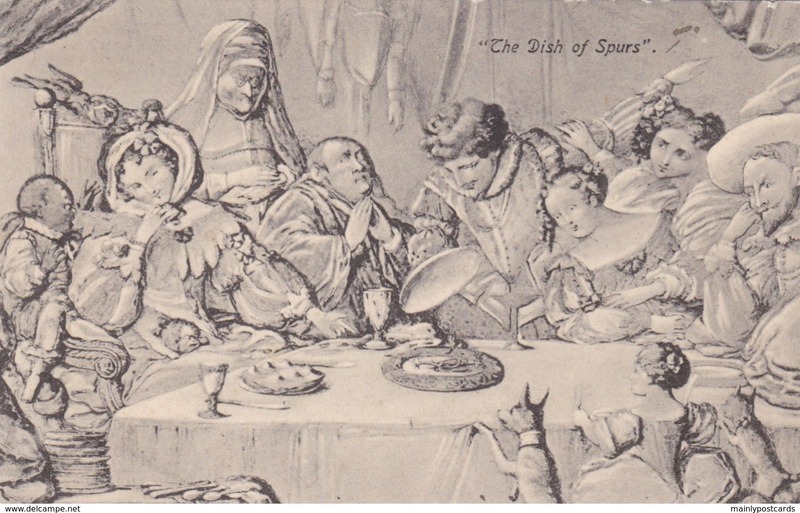 French Comic Postcard. Wedding night. Finally alone! BI94. 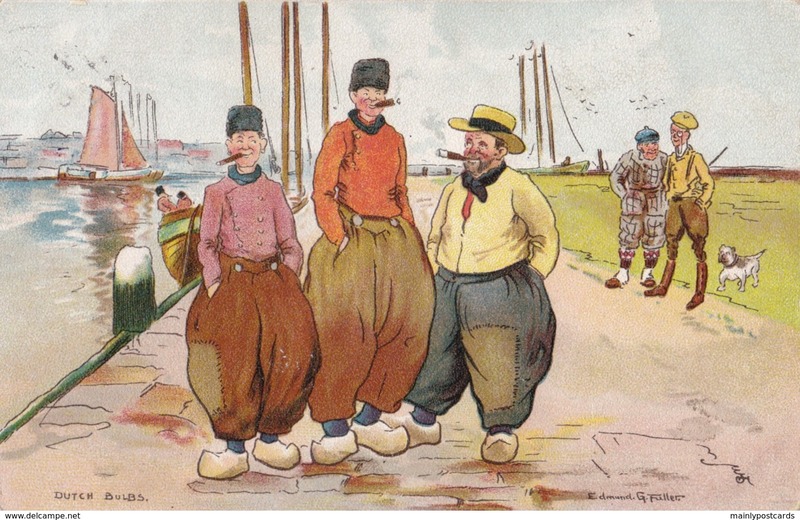 French Comic Postcard. There is the joy of.....! Couple on the beach. BI72. 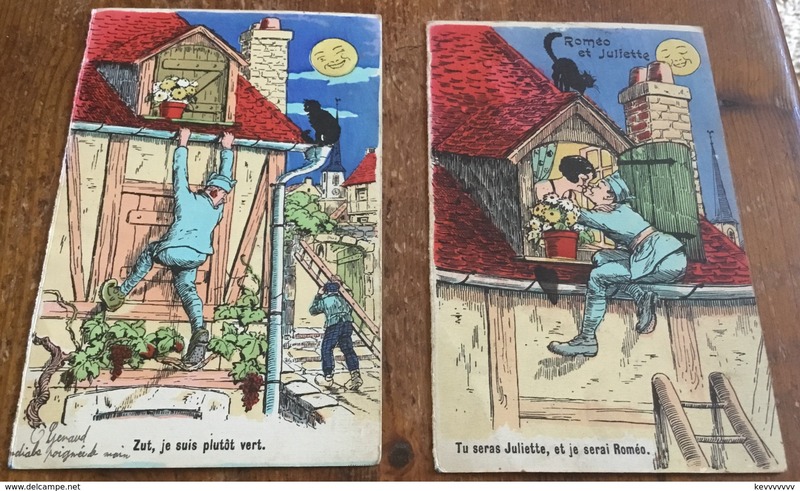 Vintage French Comic Postcard. Pig Farmer on telephone. 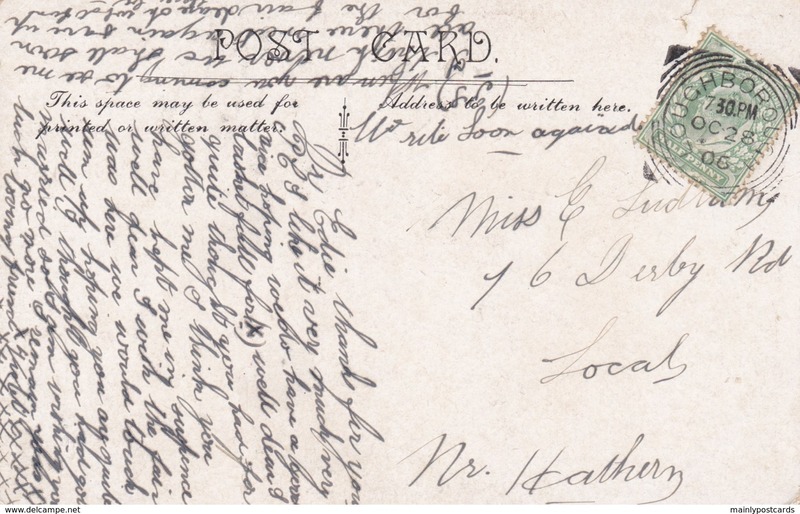 Postcard humorous saucy "An interrupted spoon" cows released into field disturbing lovers posted 1918 ? 1928 ?